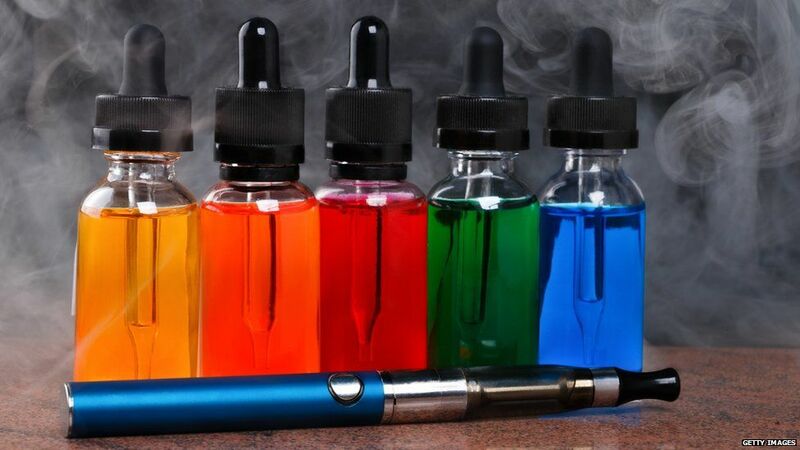 Vaping is somehow seen as both a healthier alternative to smoking cigarettes, and somewhat of a trend to a lot of teens and youngsters nowadays. However, vaping is now being outlawed from indoor public places in the state of New York. This new law will come into action in 30 days, and the practice will be treated the same as smoking normal cigarettes. Vaping will be banned in places like restaurants, bars and offices. New York was one of the first states to ban cigarettes in indoor public spaces back in 2003. This new law will only have a small effect, however, as many areas of the New York state, including New York city, already have a ban in place. There are still plenty of outdoor places in most places to cater to smokers. Governor Andrew Coumo explained the reason for the state-wide ban. “These products are marketed as a healthier alternative to cigarettes but the reality is they also carry long-term risks to the health of users and those around them. Long-term effects of vaping have not yet been studied, partly due to it still being relatively new. However, scientists have different views on the subject and doctors have been seeing an increase in respiratory and throat irritation in patients using vapes. A survey from the University of Leeds suggests that e-cigarettes encourage teenagers to take up smoking tobacco. However, the NHS Stoptober campaign promoted vaping as a first step to stop smoking this month. Oh, and we can’t deny that they at least smell a lot more pleasant than tobacco at least. So vaping overall has very mixed thoughts and opinions, but unless an in-depth study is made, we can’t be certain whether they actually do work as an alternative, or are just as harmful as cigarettes. But what does everyone think out there? Do you think vaping is perfectly acceptable and a healthy alternative, or do you stand with this ban and think it should be treated the same as smoking a normal cigarette? Let us know your thoughts in the comments section below.